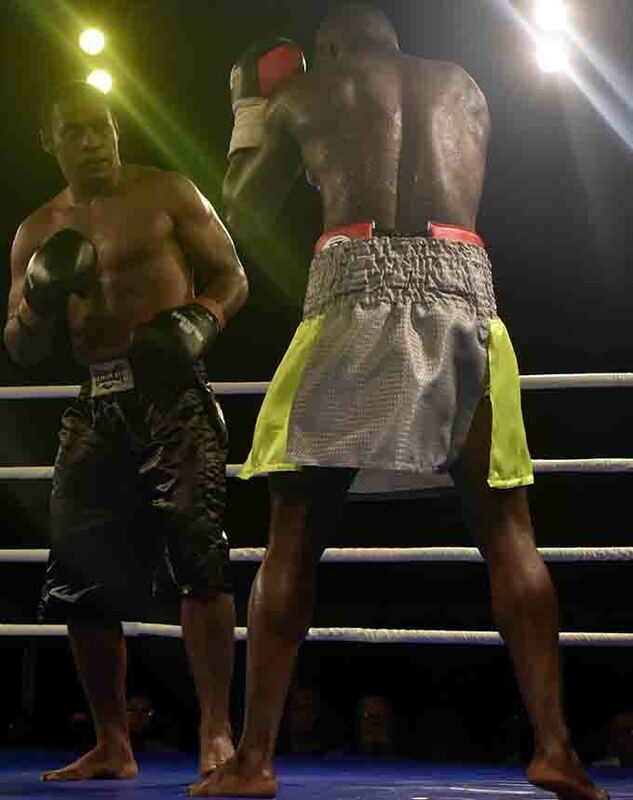 The light heavyweight title fight between Savenaca Naliva and Joseph Kwadjo was temporarily stopped in the second round as Police intervened to contain a brawl as fans from the opposing camps clashed. The Ministry of Youth and Sports wants answers from the Boxing Commission Of Fiji. 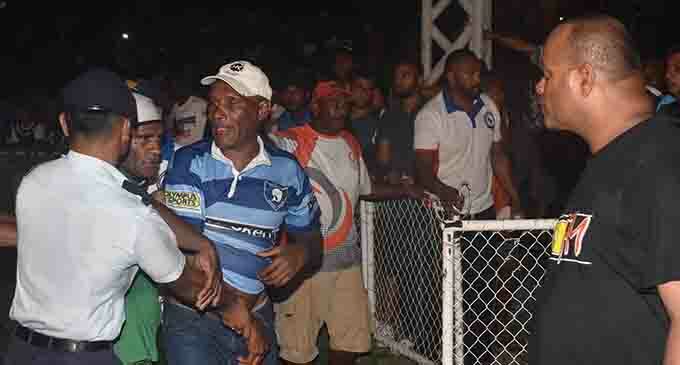 Fans returned home disappointed after the feature fight of the South Pacific Boxing promotion at Prince Charles Park, Nadi was called off on Saturday. Then fans returned home disappointed as the fight was called off in round six by BCF due to the slippery canvas. The boxers ended up taking off their shoes to adapt to the slippery surface but struggled to get a grip. “I’ve received complaints from fans and concerned citizens in regards to the boxing programme. 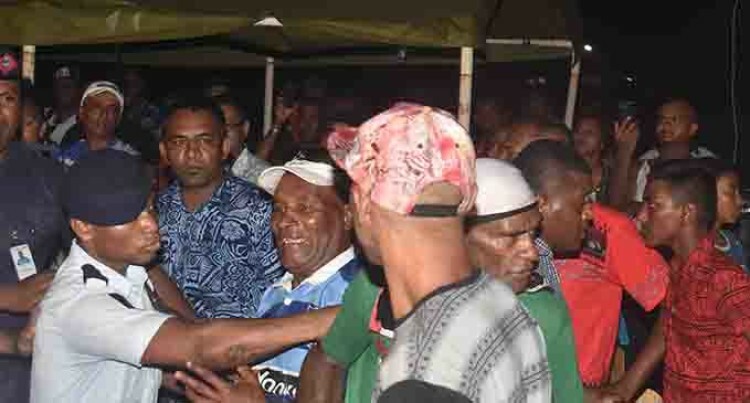 We will write to the Boxing Commission of Fiji seeking explanation on what transpired in Nadi,” Sports Minister Bala said. BFC board member Usman Ali said: “We were not in control of the unforeseen circumstances because of the hot weather. He added the canvas was imported from China. Promotions director Mohammed Shameem was not happy with what transpired but said the safety of the boxers and the fans was paramount. “It was my dream to get this kind of top local programme,” Shameem said.